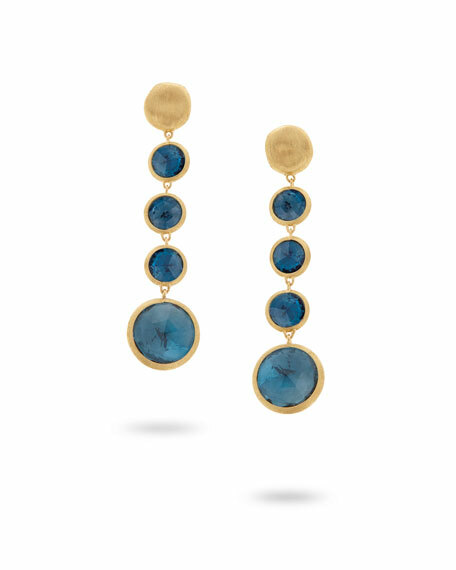 Linear earrings from the Marco Bicego "Jaipur" Collection. 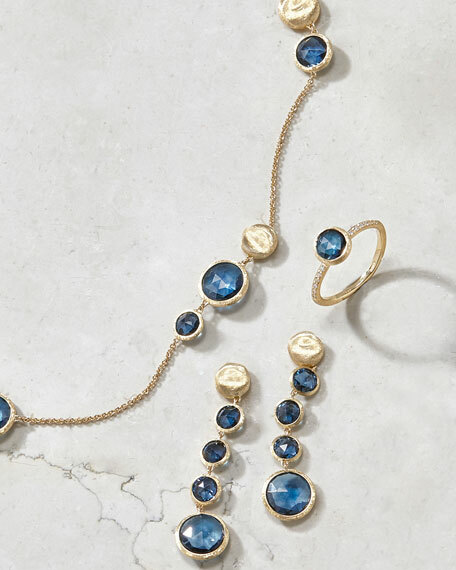 Round-cut London blue topaz stones. For in-store inquiries, use sku #2444665.